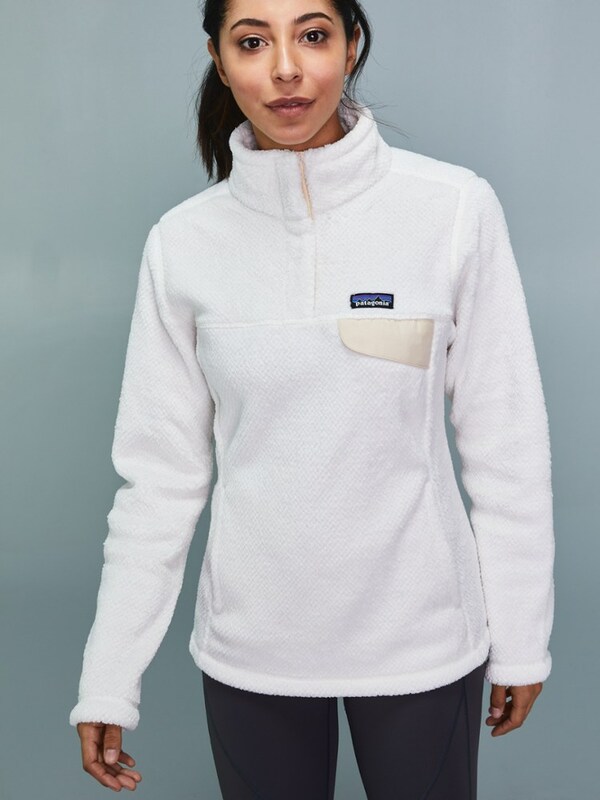 My girlfriend wears this pullover in all seasons in any situation where she thinks she might get cold. 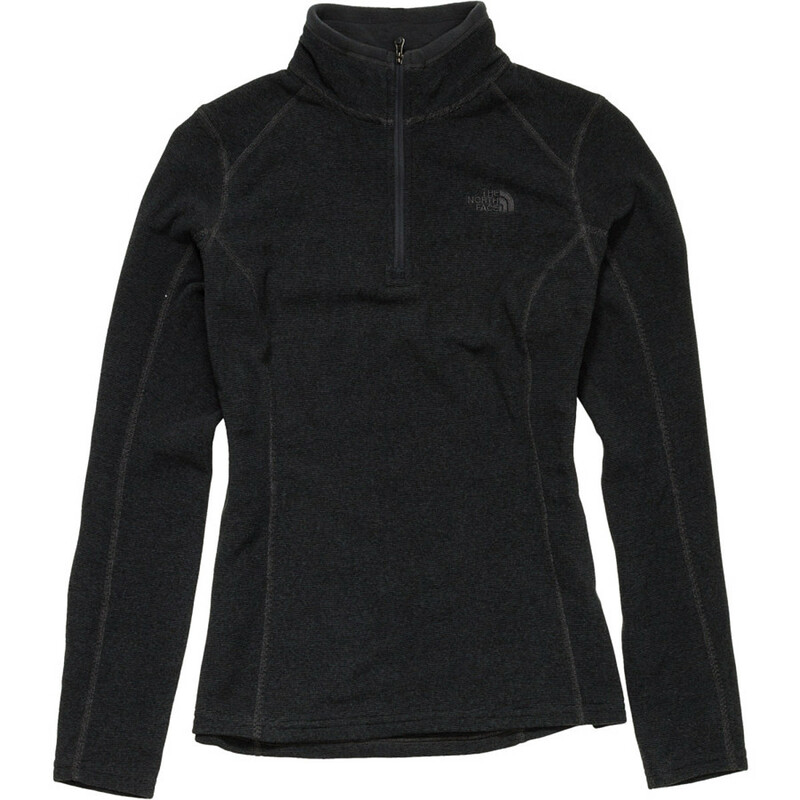 During the winter she uses it for running and casual outings out and about during the fall. 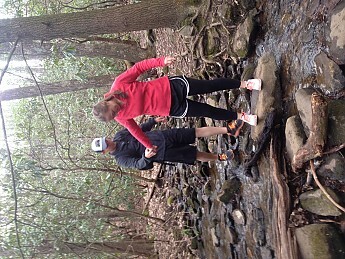 My girlfriend and I decided to hike a little of the Appalachian Trail. Nothing too hard or long just a little day hike on the trail. It was in north Georgia towards the end of winter. 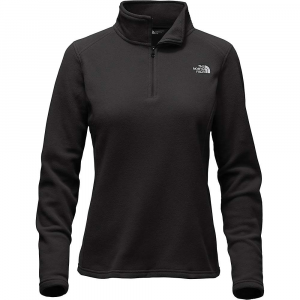 She bought a North Face quarter zip jacket. (Pink of course, that being her favorite color). North Face makes great jackets and this particular one she gets so much use out of. 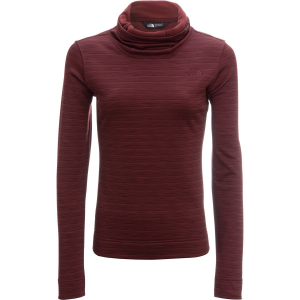 It's great for layering or just wearing by itself. 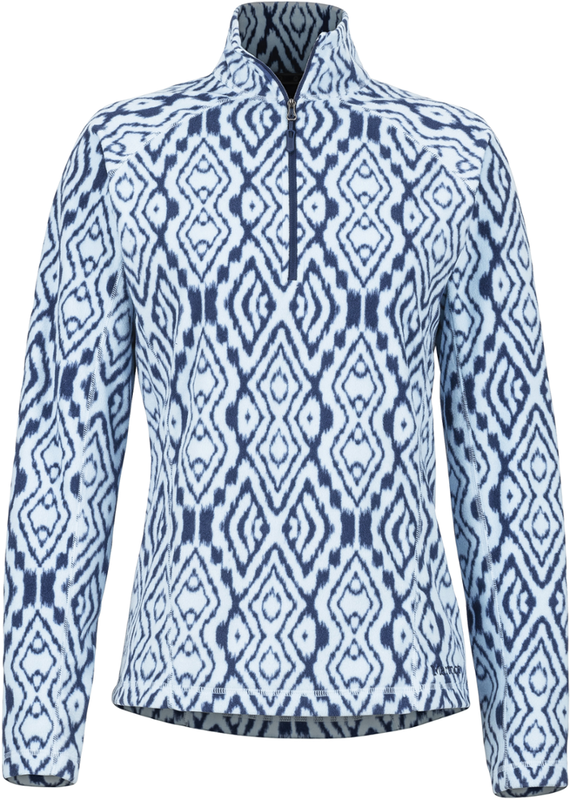 It's fairly thin yet made of fleece so it gives it the quality of being a very warm jacket. 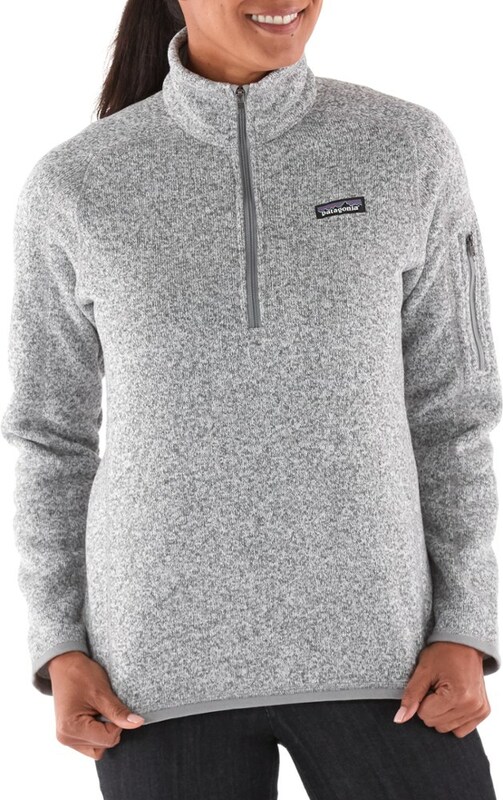 I think this is a very good quality pullover and would recommend this particular pullover to anyone who wants something thin but still guaranteed to stay warm. She uses this jacket very often in the winter months for jogging and walking around her school campus. This also makes for a great layer to put on during a cold nights camp with the layer of a sleeping bag also. 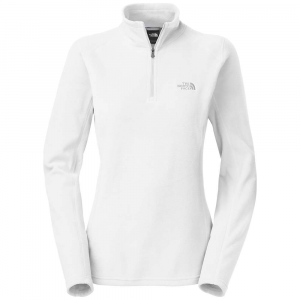 She loves this simple pullover and recommends it to anyone! Great jacket. Bought it for my friend. She loves it. This jacket is an easy light jacket, great for kids. Hi Morgan. Can you tell us more about how your friend uses her jacket and for what outdoor activities. Thanks!